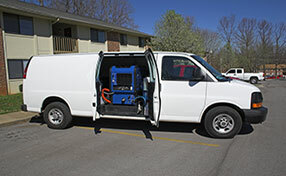 Top same day residential/commercial carpet cleaning! Get rid of heavy stains and grease in the carpet by following these simple tips and tricks. Learn how to use natural products in order to remove the bad odors and stains and how to protect your rugs from water damage. 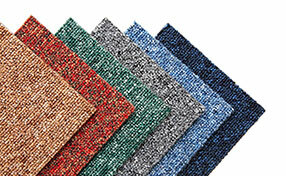 There are a number of different cleaning methods for your carpet. Methods like dry foam and dry compounds do not leave much moisture, but cannot fully clean your carpet. 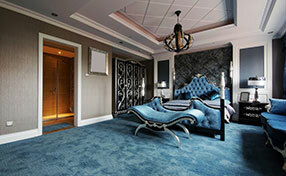 Meanwhile, methods like steam cleaning will ensure that your carpet is clean, but the entire carpet gets wet. The experts at Carpet Cleaning La Mirada recommend that you first analyze the extent of dirt on your carpet before choosing a cleaning method. Deep cleaning is the final step that can save your carpet from so much dirt and grime. It requires a lot of time and effort, and any wrong move could mess your carpet even further. You can get the best results from deep cleaning by properly using your machine. This includes using only single strokes on the surface as well as applying the right amount of pressure. Our experts stationed in La Mirada have found that powder can be used to effectively clean your carpet. You can sprinkle the powder all over the carpet, and then leave it there for at least 30 minutes. Afterwards, use a vacuum cleaner to finish up. You can opt to leave the powder overnight, as it will help soften the stains and remove odor. One of the most common and obvious causes of dirty carpets is wearing dirty shoes indoors. Before entering the house, make sure that the soles of your shoes are free from any loose debris that could be transferred to the carpet. Better yet, leave the dirty shoes outside.